The social inspiration for the elegant affair is attributed to Anna, the Duchess of Bedford (1788-1861). 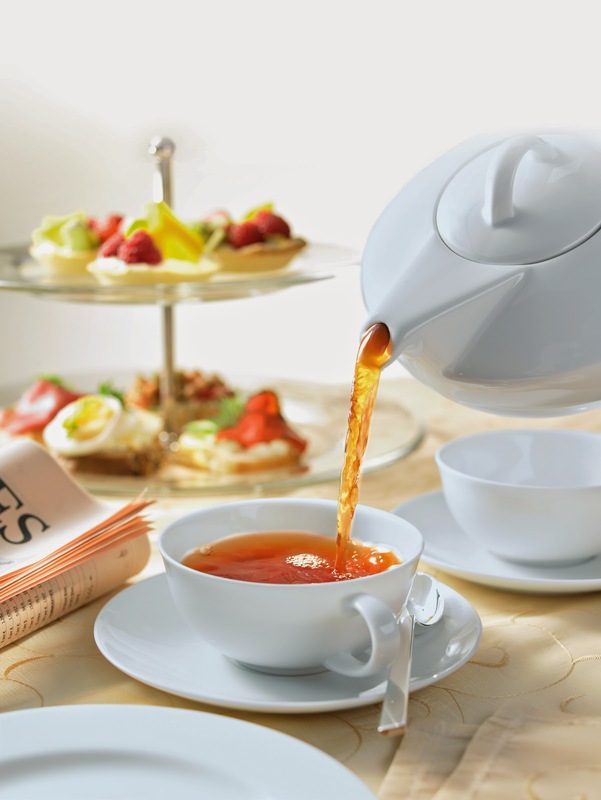 Before tea came to Great Britain, the English generally ate two meals a day – breakfast and dinner, it’s hardly surprising that she frequently felt a “sinking feeling” in the late afternoons. Anna adopted the idea of afternoon tea and would invite her friends to meet her at Belvoir Castle, her summer residence, for an extra meal in the afternoon. This summer gathering was so popular that the Duchess continued it when she returned to London and soon other circles took up the practice of inviting friend over for tea. It quickly became a time for the rich and elite to get together, relax and share idle gossips. Today, it has evolved into a sophisticated casual event for good friends to share and enjoy. The Afternoon Tea Appreciation event is only Php1,300 nett inclusive of light snacks and a giveaway. For inquiries call 528-3000 ext. 1121 or 621-3176.